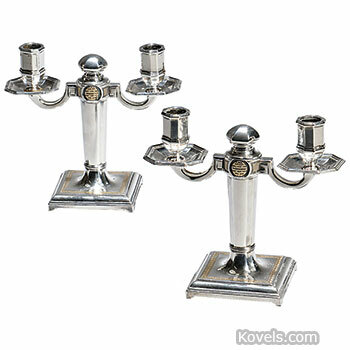 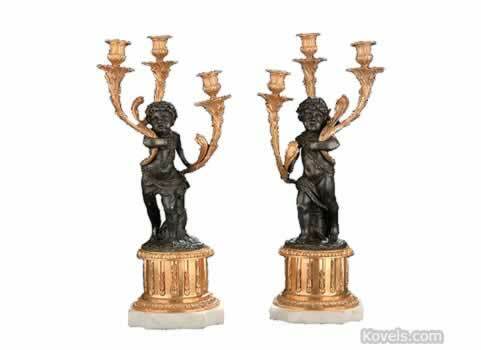 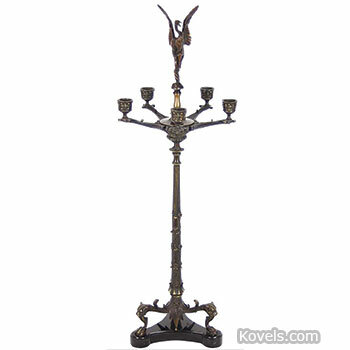 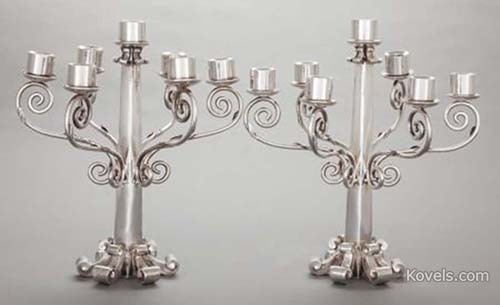 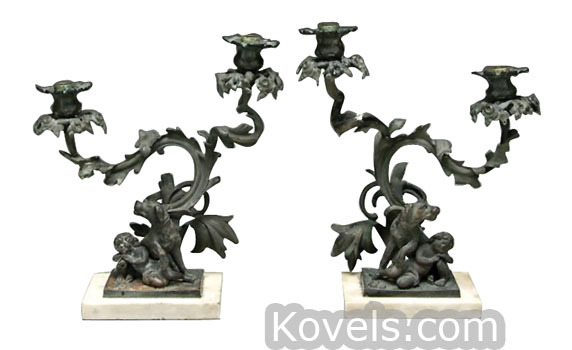 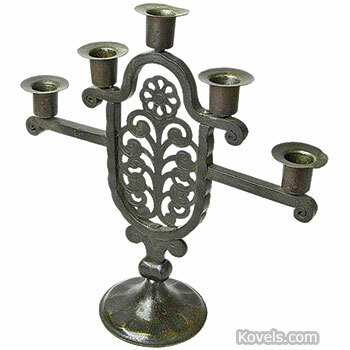 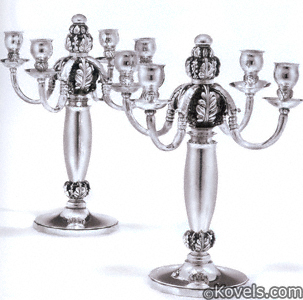 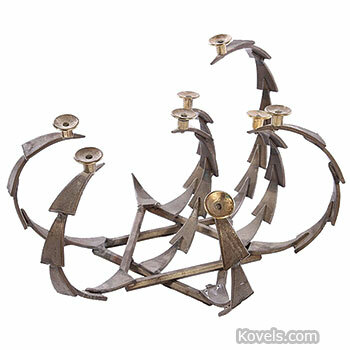 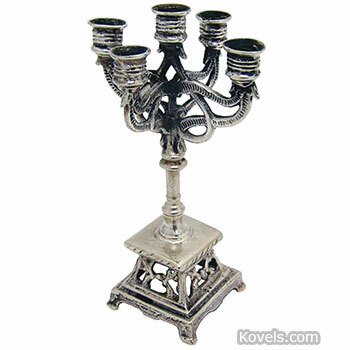 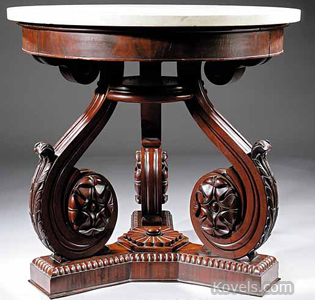 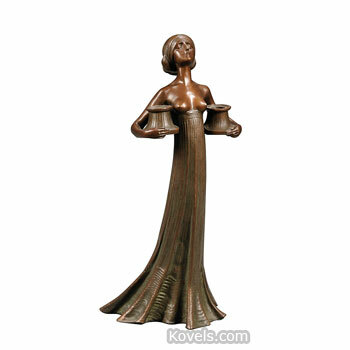 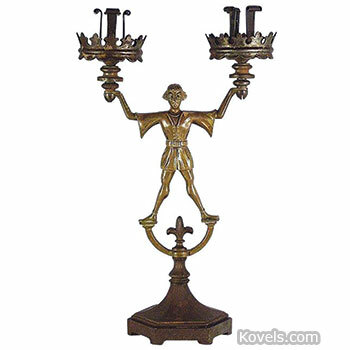 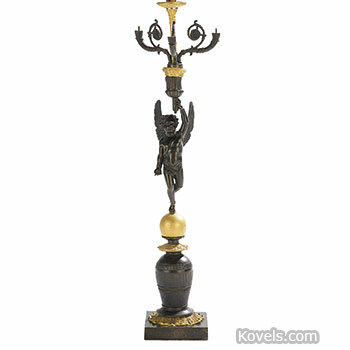 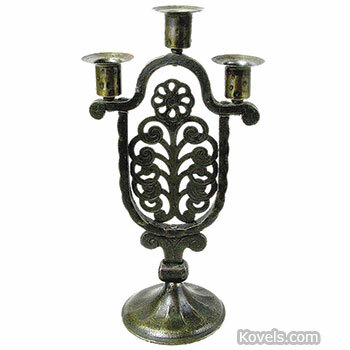 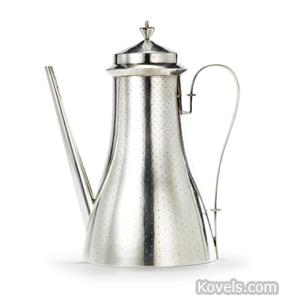 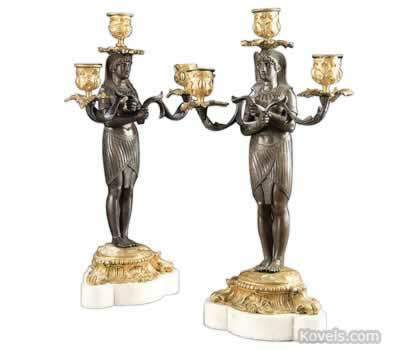 Candelabrum refers to a candleholder with more than one arm to hold many candles. 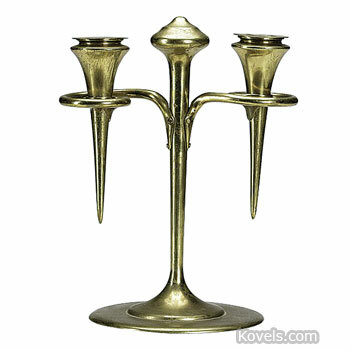 A candlestick is designed to hold one candle. 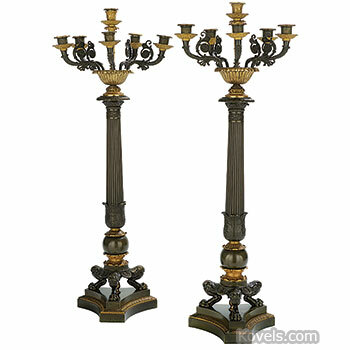 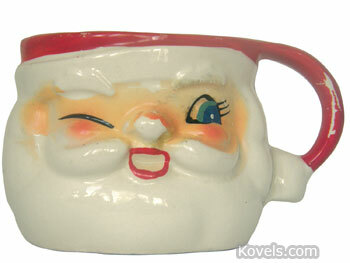 The eccentricity of the English language makes the plural of candelabrum into candelabra. 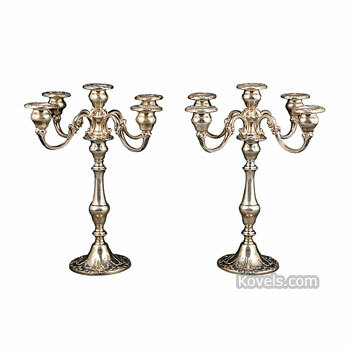 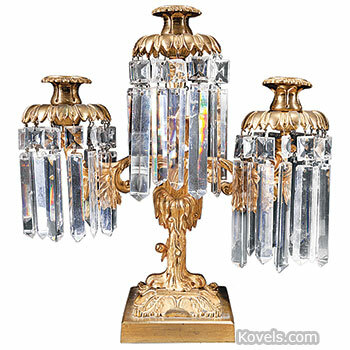 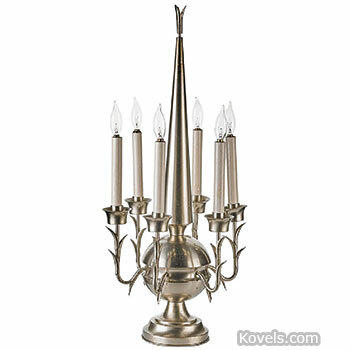 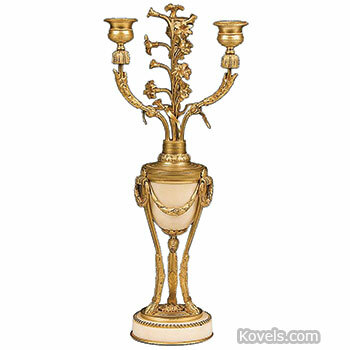 Candelabra are made of brass, silver, glass, porcelain, and other materials.